Pasquale Tallarico was born in Calabria in southern Italy in 1891. He left Italy at age 8 to join his older brothers who had settled in Connecticut. Initially he could speak no english, but attended public school each day, and also began daily music lessons at home with his musical brothers. He learned to sight read music before he learned to read English. Each evening before dinner he would sing solfeggia, an exercise that helped hone his ear and revealed that he had perfect pitch. The piano soon became the focus of his musical studies, and at age 9, within 4 months of beginning piano lessons, he was able to perform Mozart sonatas from memory. He was recognized as a prodigy, his so his older brothers removed him public school so that he could devote himself fully to the piano. He soon began performing with his musical family, and his solo debut was at Aeolian Hall when he was still a boy. A wealthy patron heard him perform, and soon thereafter became his benefactor, making it possible for young Pasquale Tallarico to reside in New York City, study at Steinway Hall, and live a life immersed in the study of music at the highest level. He had the opportunity to work with some of the best teachers of the day, and was able to attend the finest concerts in the city. The diary of his teen years is filled with references to 5 or 6 hours of daily practice at the piano in preparation for his weekly piano lessons. But his days also included trips to the Polo Grounds to see the Yankees play baseball, and he enjoyed playing baseball himself. 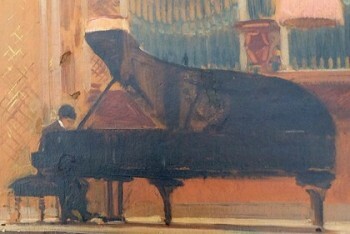 At Steinway Hall, Tallarico studied piano with the virtuoso Rafael Joseffy, a hungarian pianist and composer who had been a student of Franz List. He studied composition with Rubin Goldmark, who had been a student of Antonin Dvorjak. Goldmark’s other students included George Gershwin and Aaron Copeland. 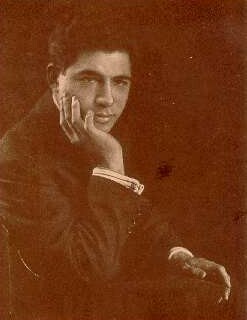 Pasquale Tallarico undertook his own intense preparations for the National Pianist Competition – a contest to find the best American trained pianist – to be held in 1914 in Chicago. He won this contest, besting 25 other pianists performing the MacDowell Concerto – he was just 22 years old. Following this honor, he performed as soloist across the country, including performances with the Chicago, Baltimore, Philadelphia, St. Louis, Los Angeles, Indianapolis, Tri-City and American Symphony Orchestras. One memorable performance was his performing of works by Igor Stravinski with the composer himself conducting. 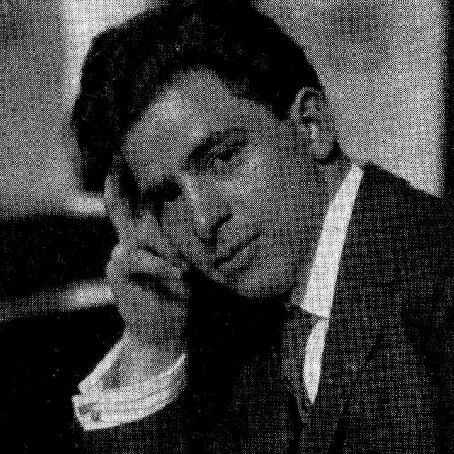 In 1920, at the age of 29, Tallarico began a teaching career at the Peabody Conservatory in Baltimore, which enabled him to settle down from his demanding touring schedule and raise a family. He continued to perform throughout the rest of his life.